Over many years ginger has been used to combat such aliments like nausea, though more recently ginger has being identified as a possible nutrient than can help combat cancer. Apoptosis – The ginger causes the cancer cells to “commit suicide” by destroying themselves whilst leaving the surrounding healthy cells untouched and fine. 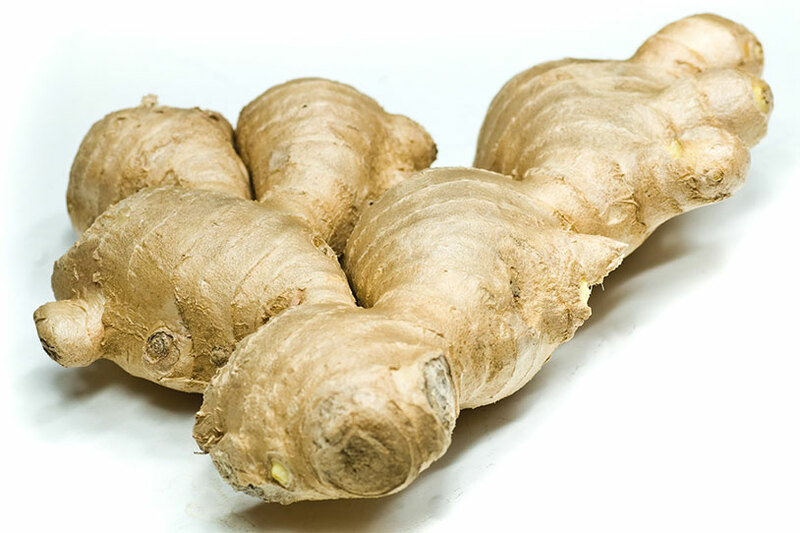 Gingers anti-inflammatory properties also help prevent precancerous tumours from creating an ideal breeding ground and perfect climate in which they can grow. 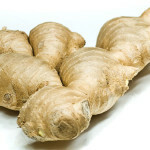 Autophagy – Ginger can trick the cancerous cells into consuming each other. 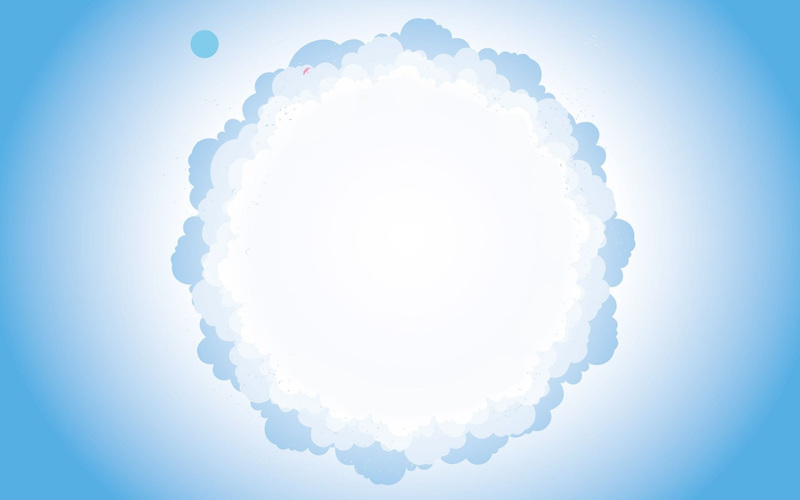 Currently researchers are looking into how to fight one of the toughest cancers – ovarian cancer. It has been found that repeated chemotherapy may actually lose its effectiveness over time as the cancer can build up resistance to the repetitive treatments of chemotherapy; Researchers believe that because ginger can work in two ways, it may help deter resistance from the cancer. 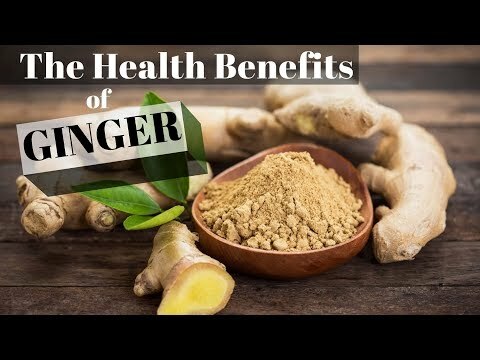 There is still a lot of research to be carried out to draw a more significant correlation between Ginger and cancer prevention but until those studies are carried out its worth noting the other positive benefits you can get from consuming more ginger in your diet.